Presents the classic play, first produced in 1947, about guilt, responsibility, and the relationship between fathers and sons in the aftermath of a World War II corruption case. Arthur Miller (1915–2005) was born in New York City and studied at the University of Michigan. His remarkable creative output includes plays, fiction, memoir, and screenplays. Among other honors, he received the Pulitzer Prize for Drama and the John F. Kennedy Lifetime Achievement Award. 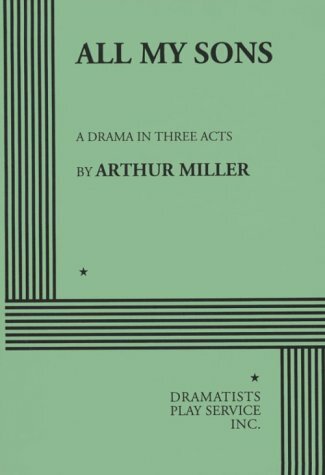 Miller, Arthur/ Miller, Authur/ Bigsby, C. W. E.